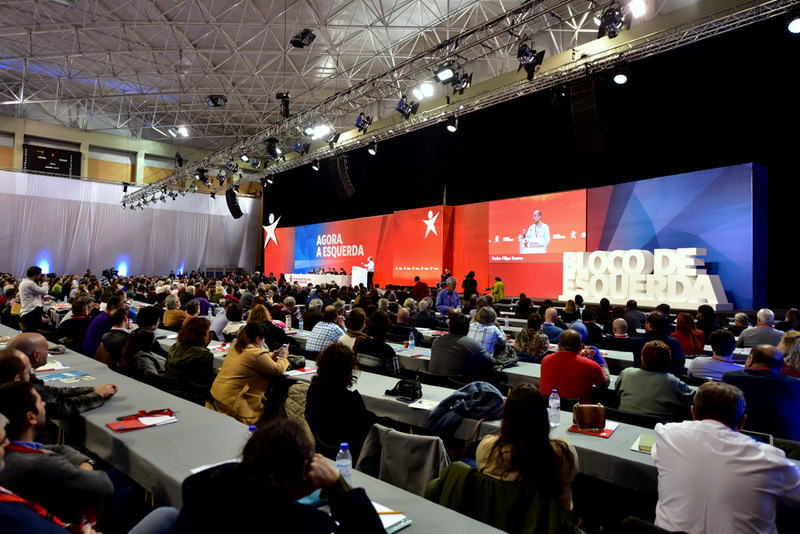 While social-democratic parties all over Europe have been losing power and popularity, the centre-left Portuguese government is being lauded even by the mainstream media for defying the European Union (EU) with its anti-austerity policy and thereby sparking an economic recovery in the country. In 2019, European and legislative elections will take place in Portugal in a national political context different from any other in the European Union (EU), where austerity policy still prevails and the rise of the racist and xenophobic right seems unstoppable. The Central Committee of the PCP met on May 27, 2014, and assessed the results of the elections for the European Parliament as well as their political consequences; assessed the most relevant aspects of the country’s economic and social situation and the consequences of the Troika’s policies, the campaign of mystification surrounding the so-called “clean exit” and the new developments in the government’s political offensive; assessed the workers’ struggle and its prospects; defined the Party’s main lines of work, regarding political initiatives, the struggle to materialize an alternative, patriotic and left-wing policy, and the strengthening of the [Party] organization. Following the [September 29, 2013] local elections, the Left Bloc developed its European program via a thorough programmatic debate involving many independent activists. That culminated at our February 2014 national conference. In Portugal, as elsewhere, support for the ruling party plummeted in last week’s European Union elections where 21 seats were being contested. A vision becomes tangible. Here at the edge of Europe, models for a new socialism arise, for the lived experience of justice and freedom; for the healing of nature and for regional self-sufficiency. Forty years have passed since April 25, 1974. Forty years have passed since April 25, 1974. Today throughout the country the Portuguese people will celebrate the anniversary of the overthrow of fascism. The goal of the military coup that morning was to end the colonial war. But within a few hours the torrential participation of the people changed the direction and purpose of the movement. That the masses took to the streets pushed the captains of April to make a revolution in which the alliance between the people and the Armed Forces Movement played a decisive role. Beginning last Monday, strikes and protest actions took place across Portugal in opposition to the largest budget cuts in over 30 years. These were called by the main trade union confederation, CGTP.